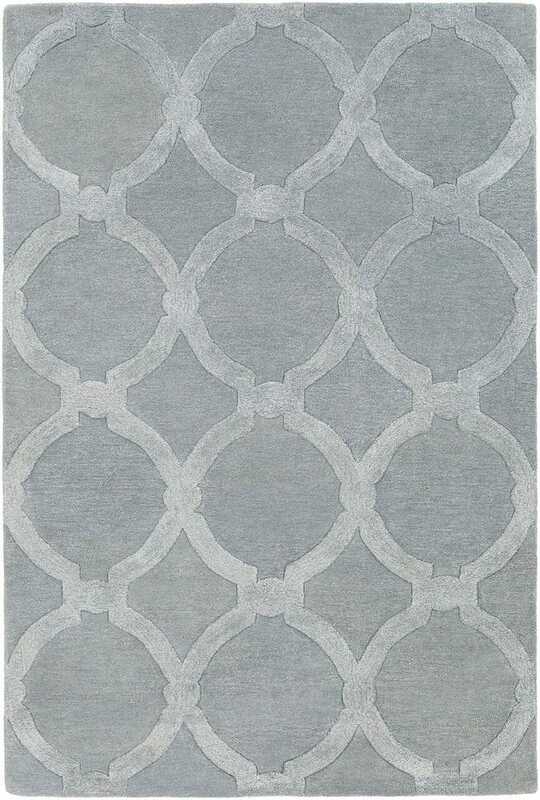 Artistic Weavers Artistic Weavers Rugs - Urban Collection AWUB-2147 / 7'6" x 9'6"
AWUB-2147 / 7'6" x 9'6"
Showcasing classic design with impeccable construction, this stylish rug will effortlessly present itself as your favorite rug for your space. Hand Tufted in 100% wool, the stunning pattern intricately sewn within this perfect piece allow it to radiate a sense of elegance from room to room within any home decor space. This rug balances touches of trendy design, tasteful construction and affordability to provide high quality artistry and design for your home.